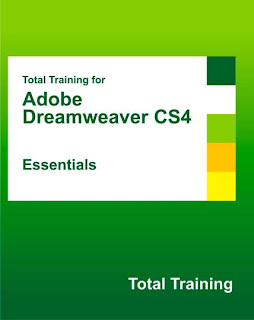 Beginner and Intermediate web designers will find the tools and techniques discussed to be invaluable while designing,updating and creating websites using Dreamweaver CS4. Once oriented with the new CS4 interface you apply the techniques you have learned instantly whether you are building your first site or redesigning an existing one. The major lessons include the details you will need to have a solid understanding how to create CSS styles and CSS layouts using Div tags and styles, optimizing content, and using Dreamweaver’s Interactive features in publishing your content to the web. This an upgrade worthy of Dreamweaver’s 10th anniversary. hi! i already added your blog to my blogslist. kindly also add my link here in you blog ;) thanks!